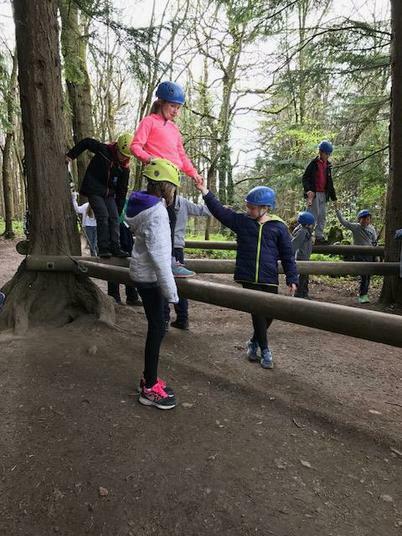 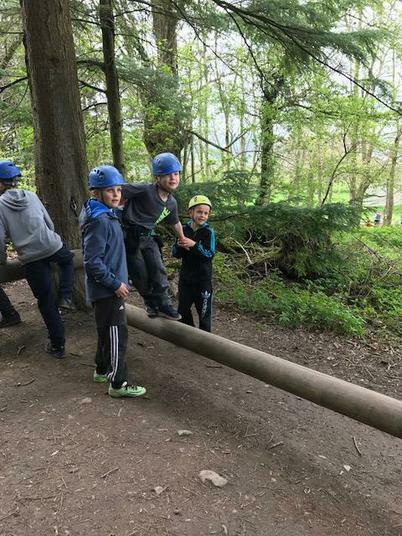 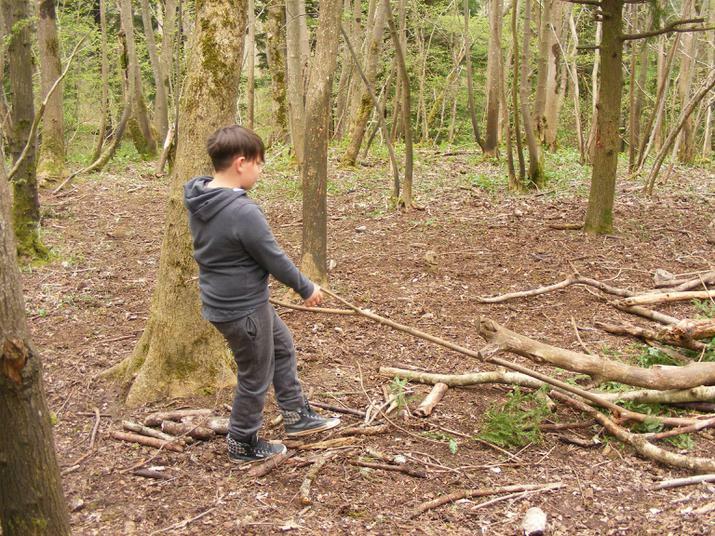 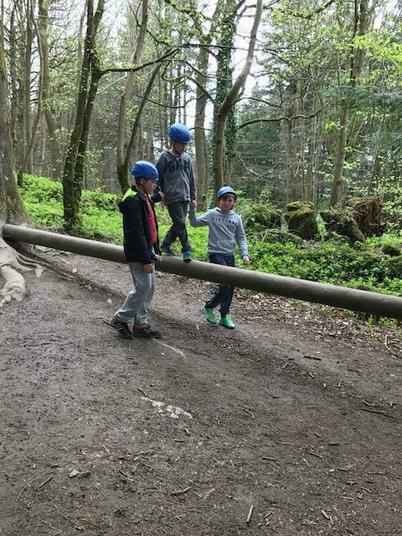 The children are enjoying helping each other on the low ropes activity this afternoon. 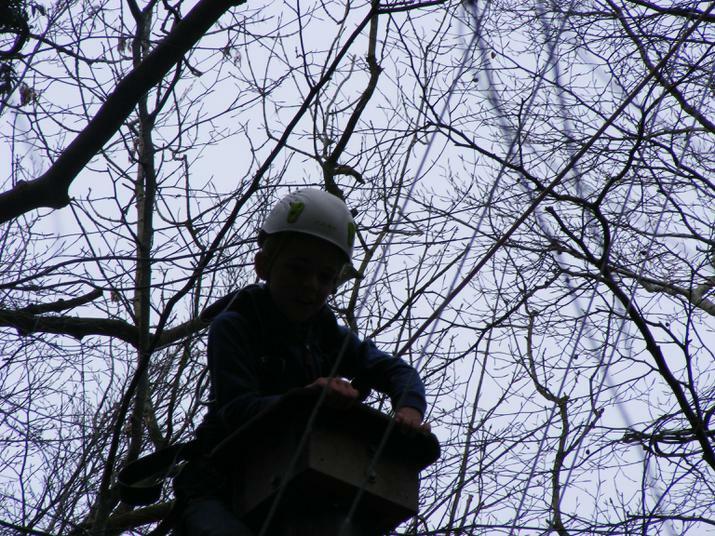 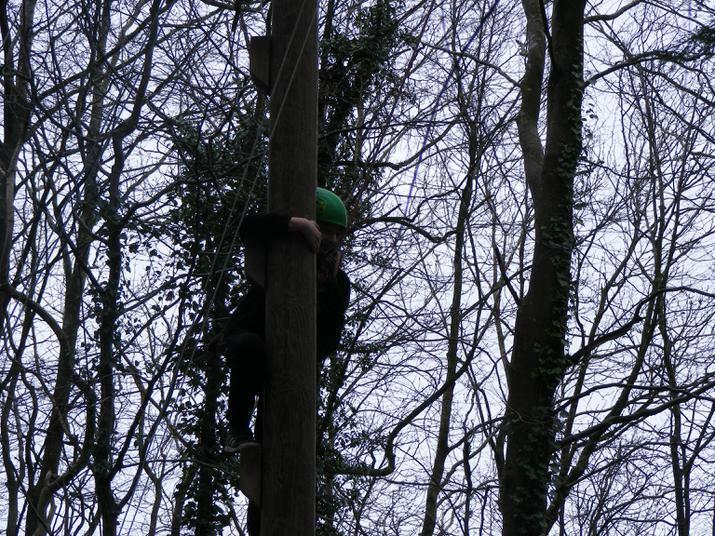 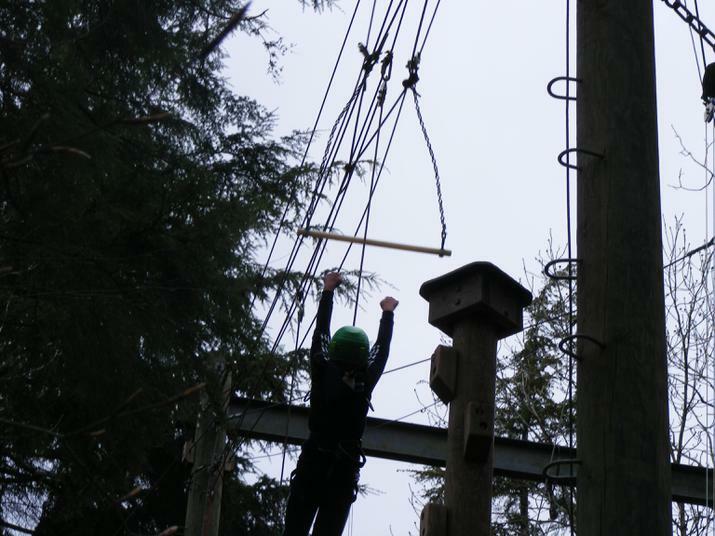 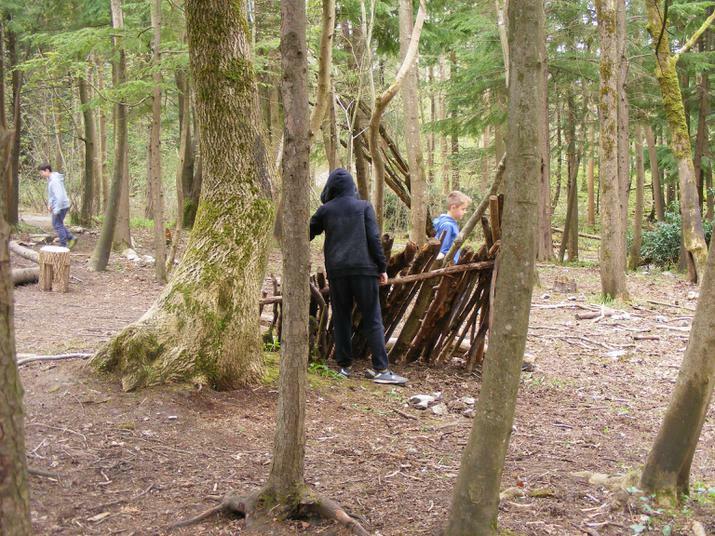 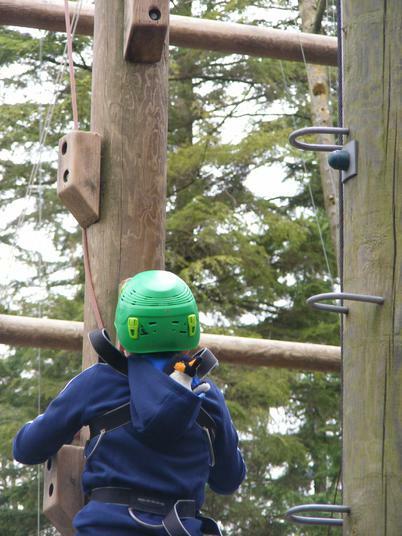 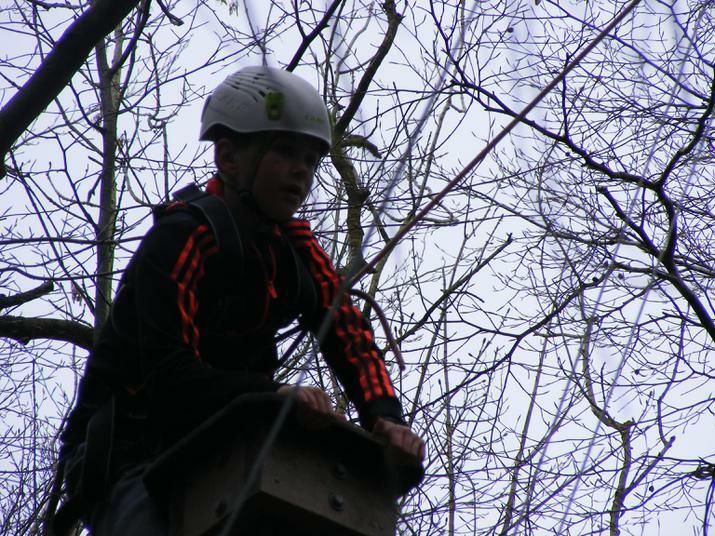 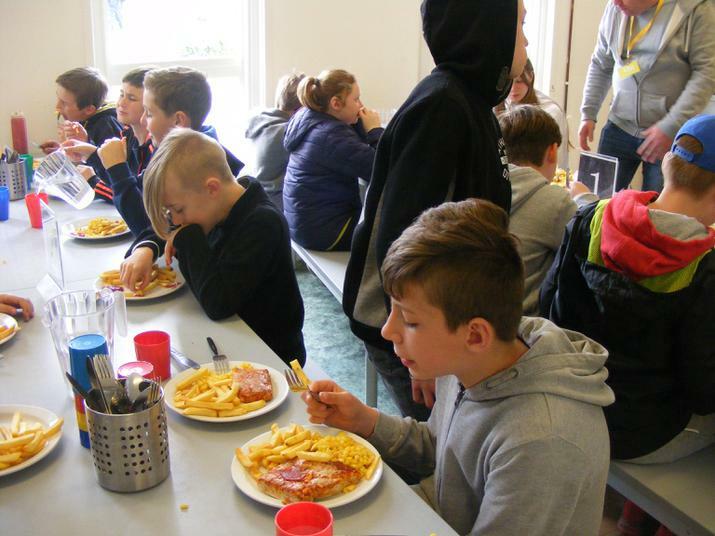 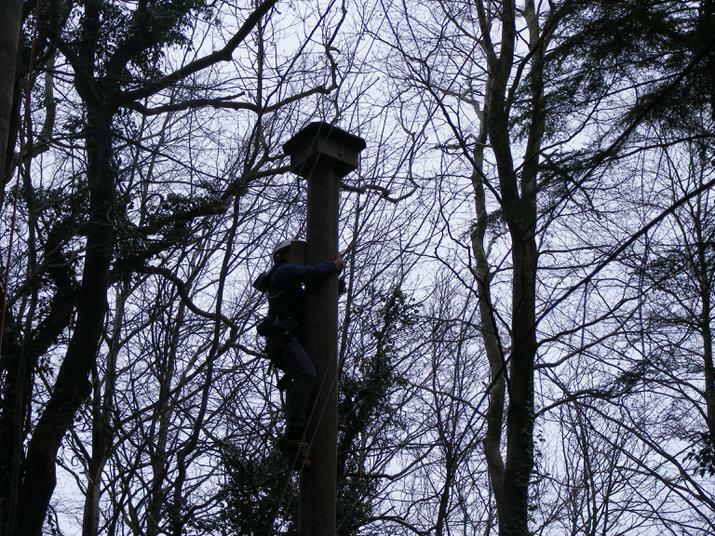 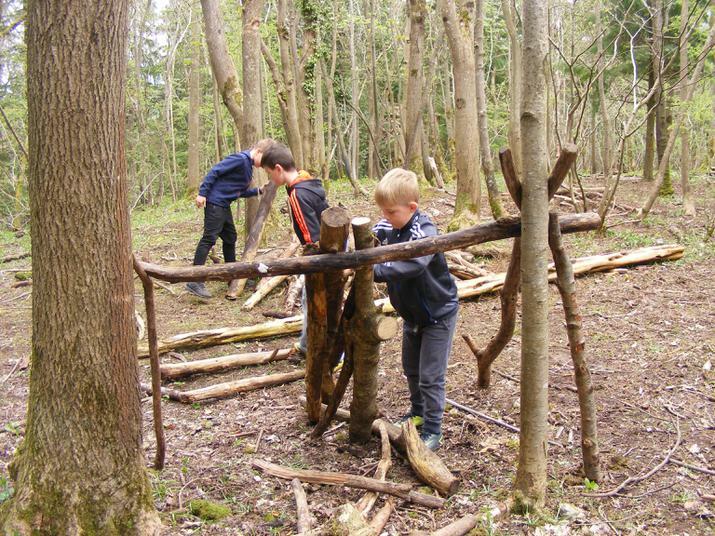 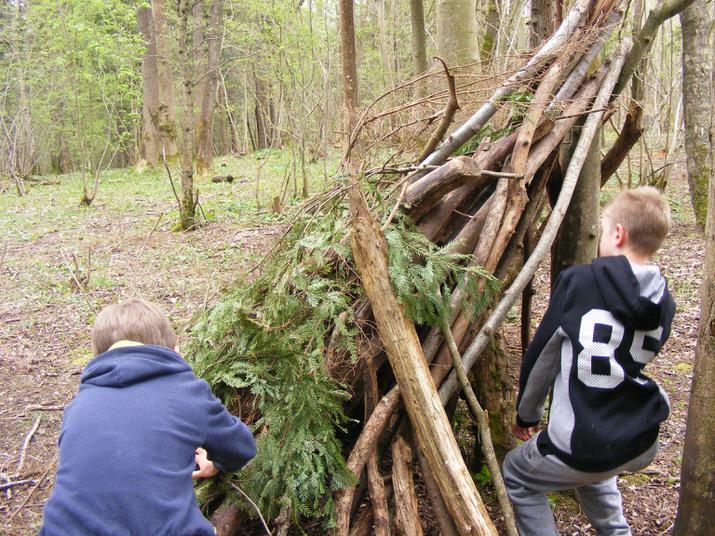 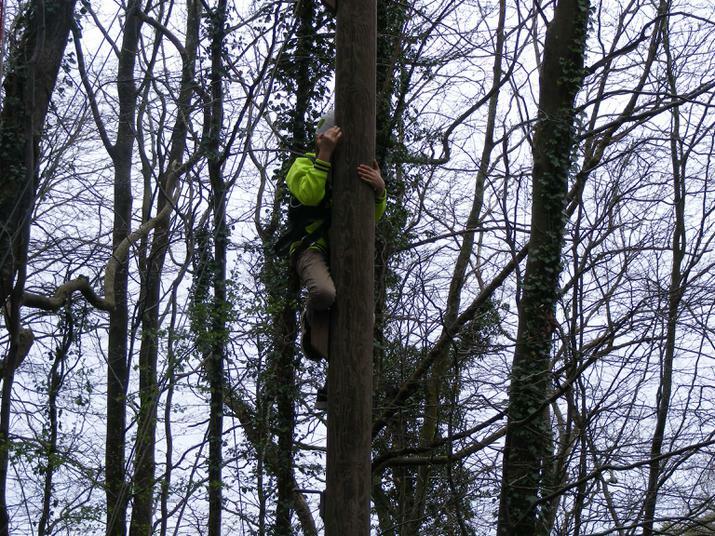 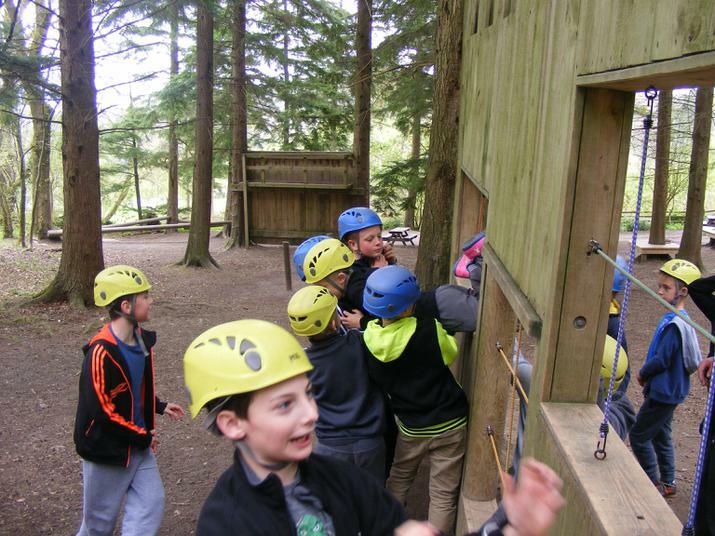 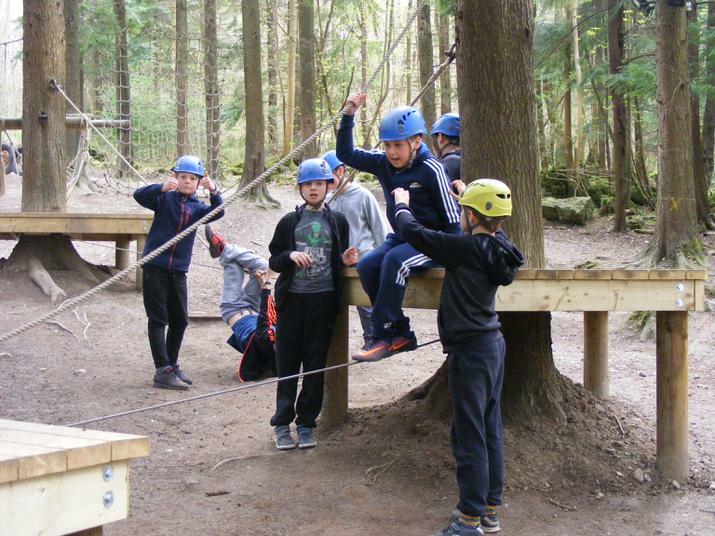 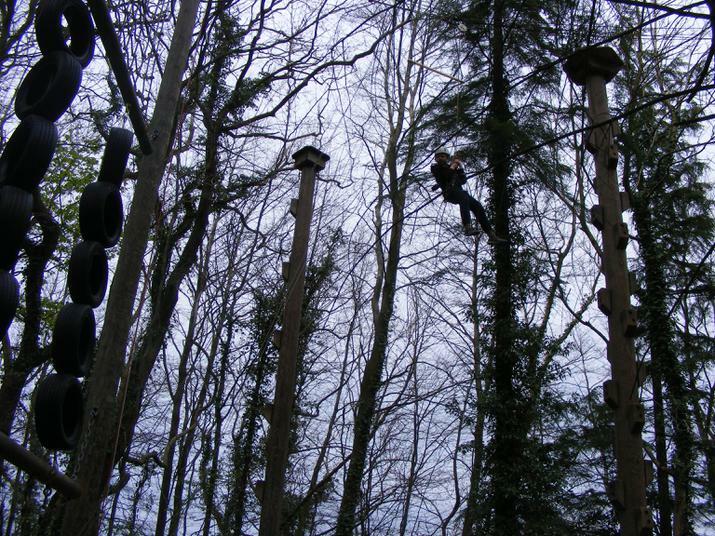 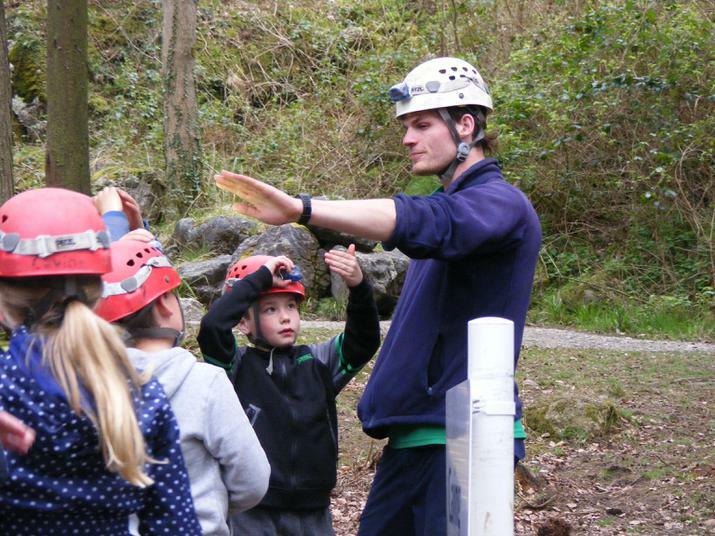 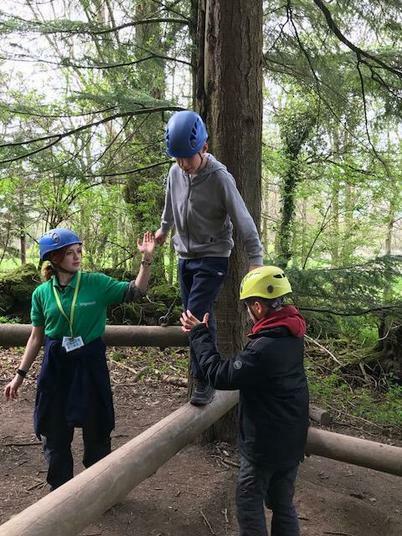 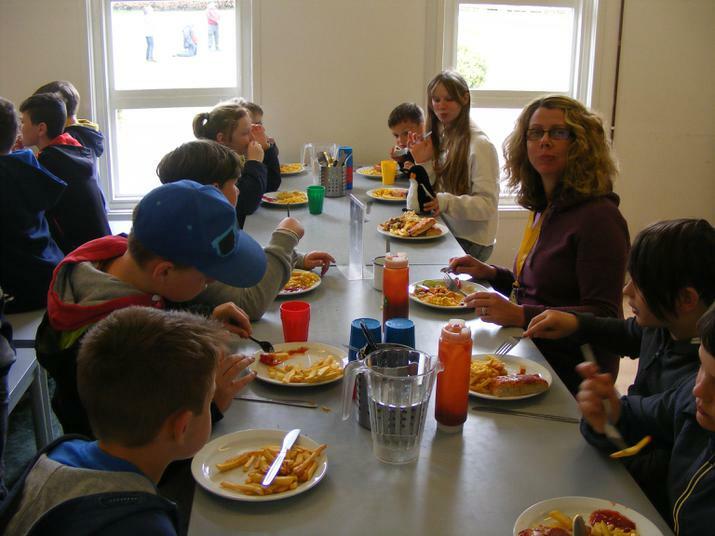 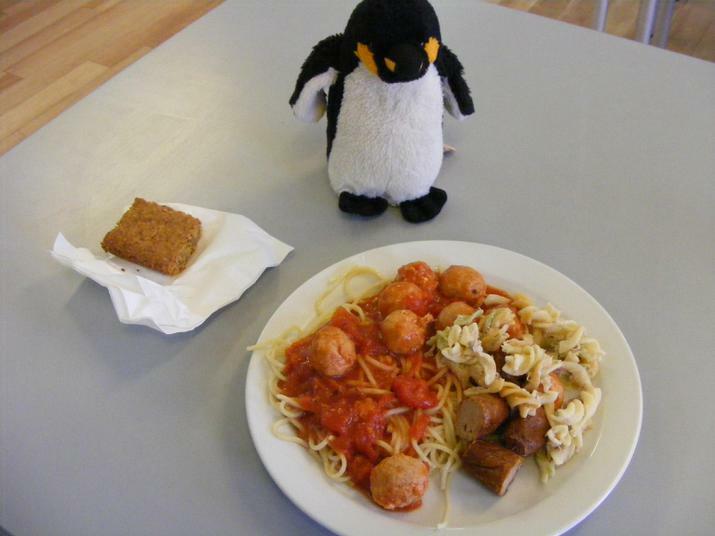 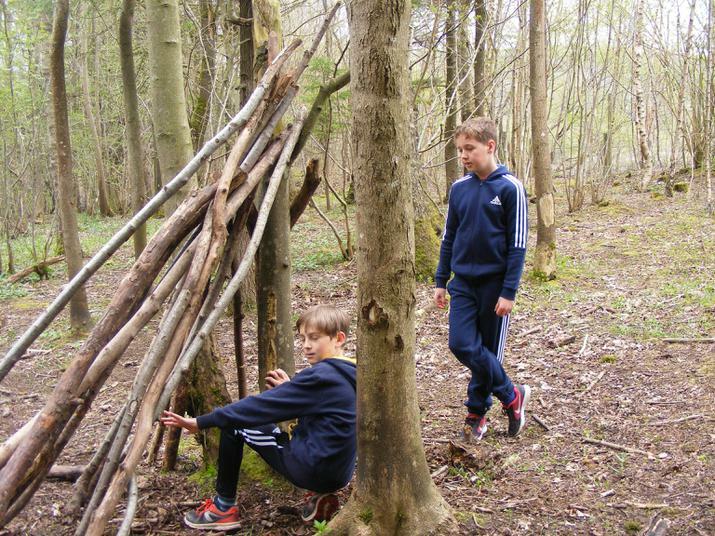 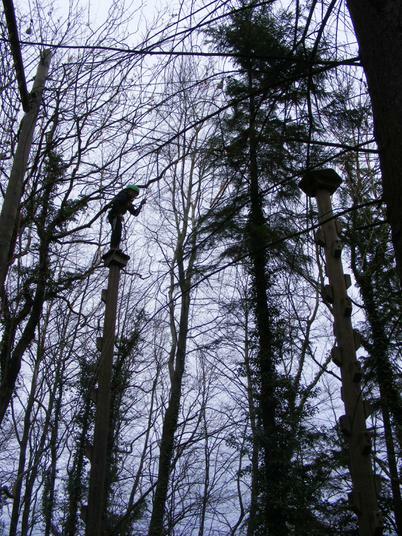 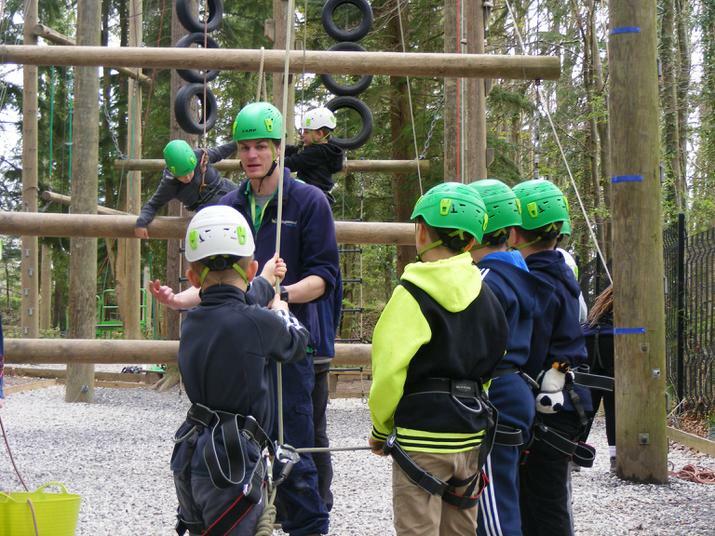 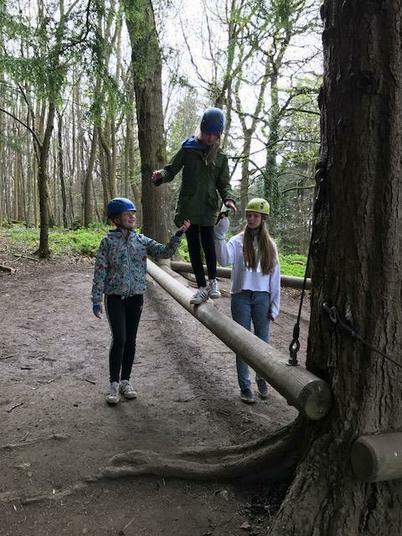 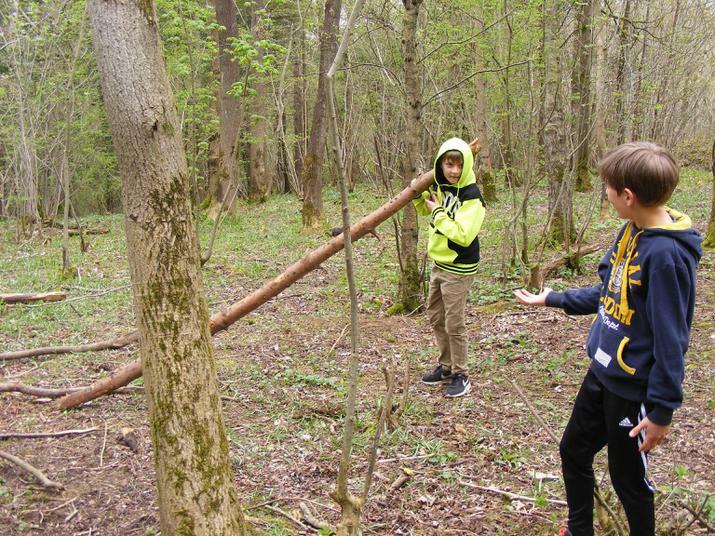 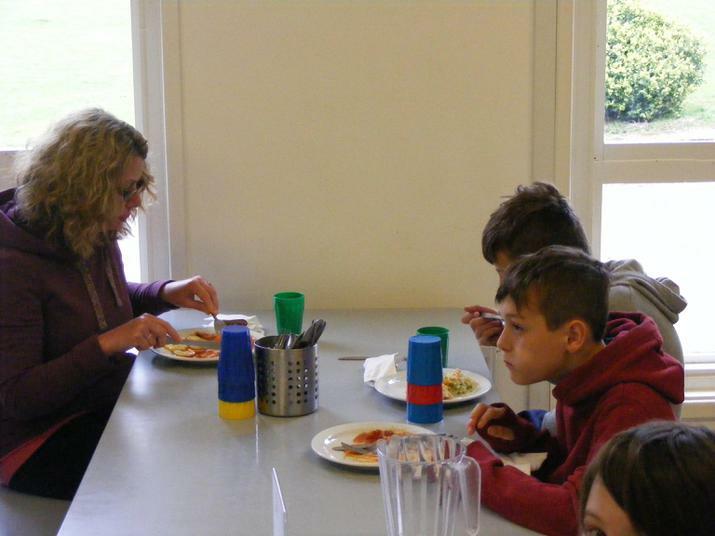 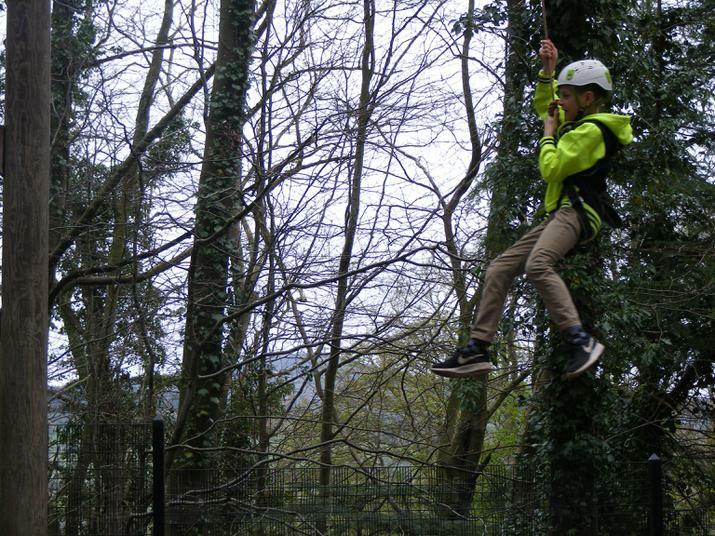 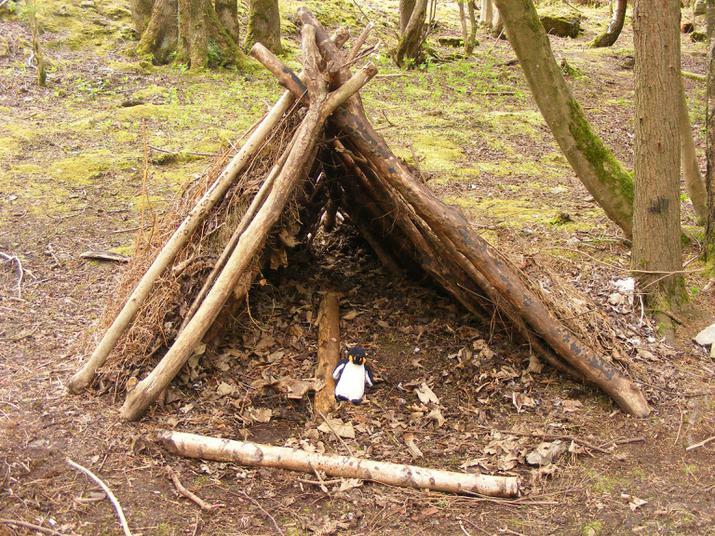 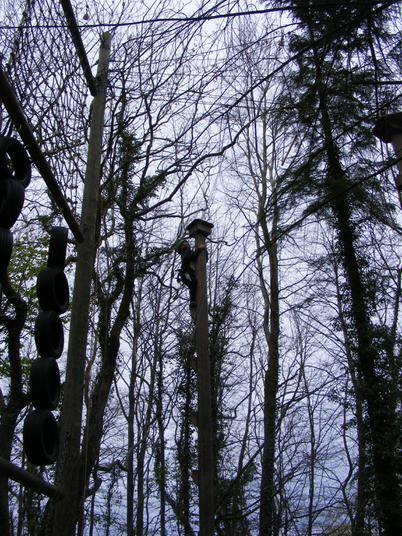 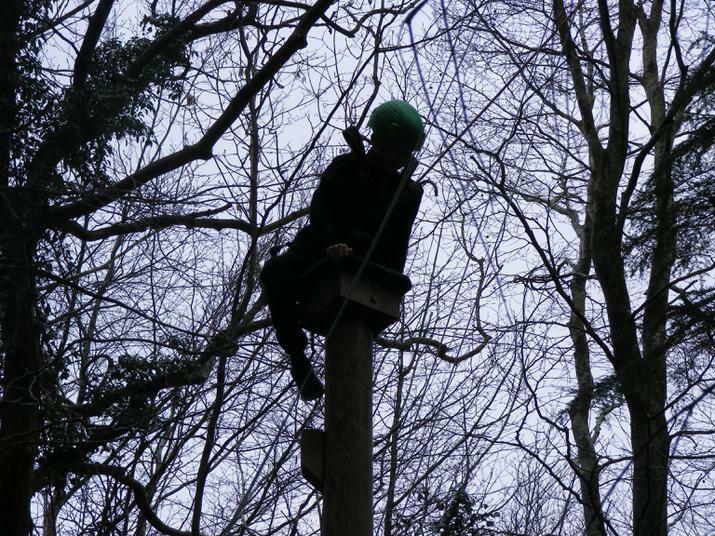 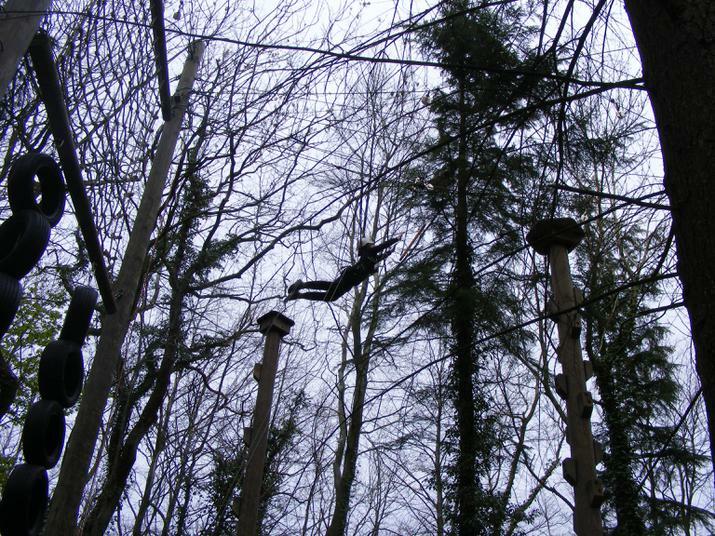 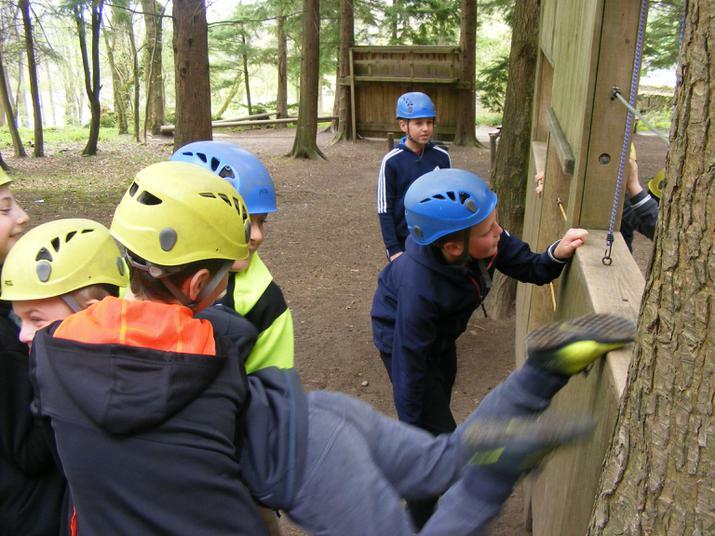 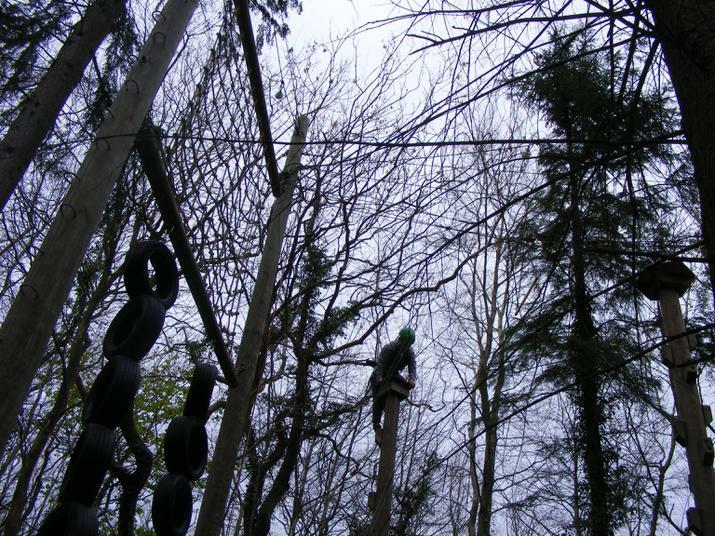 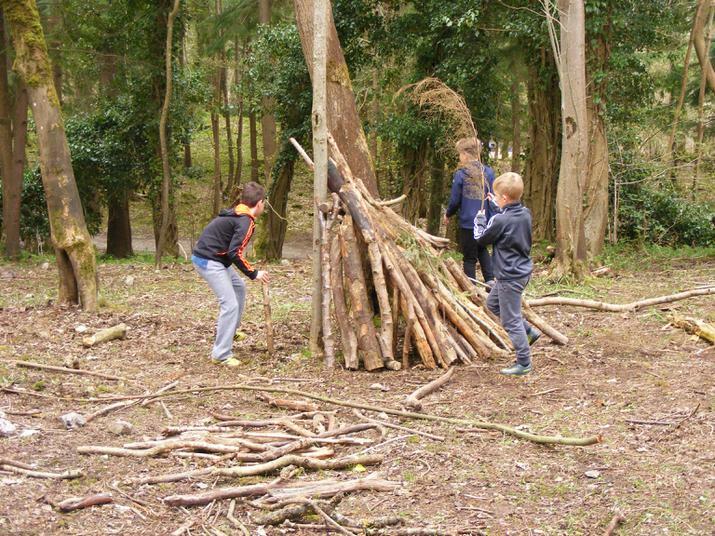 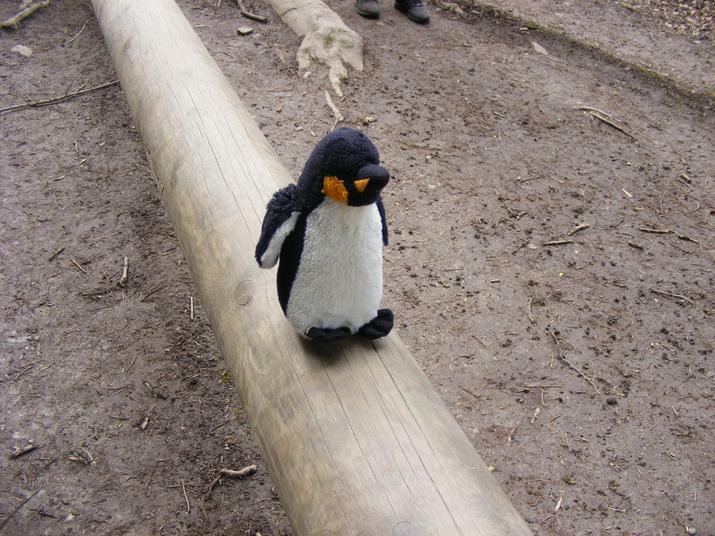 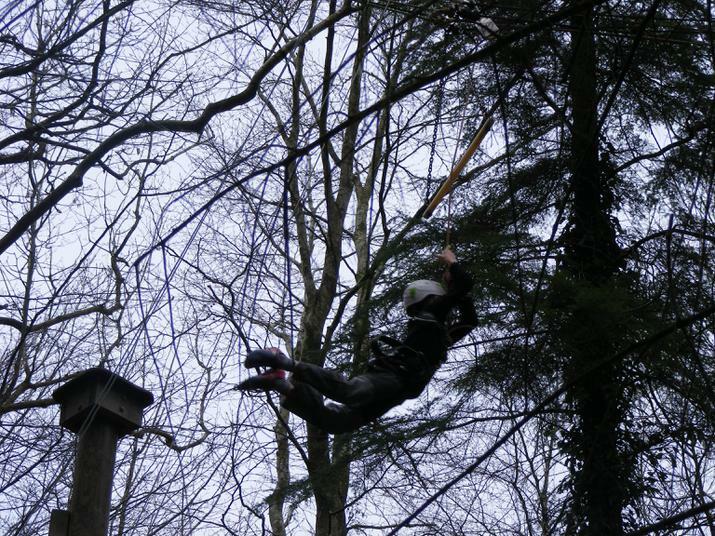 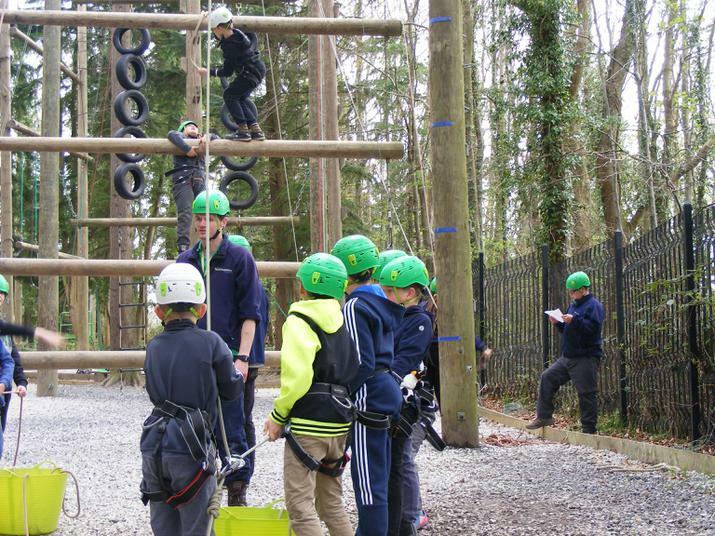 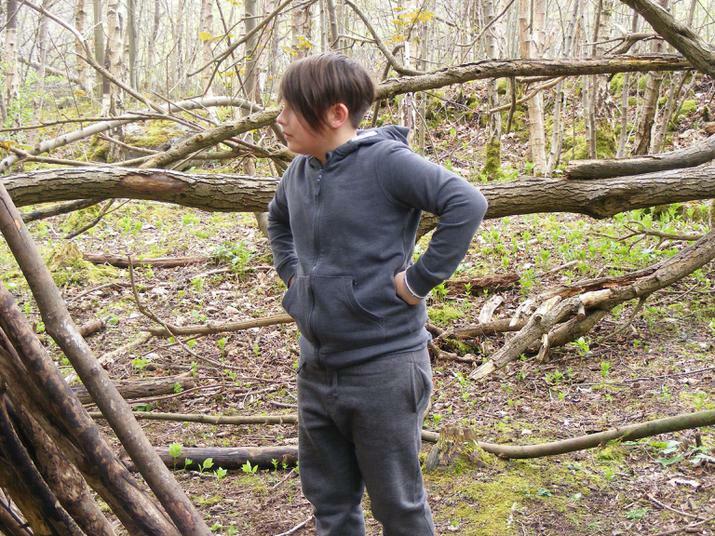 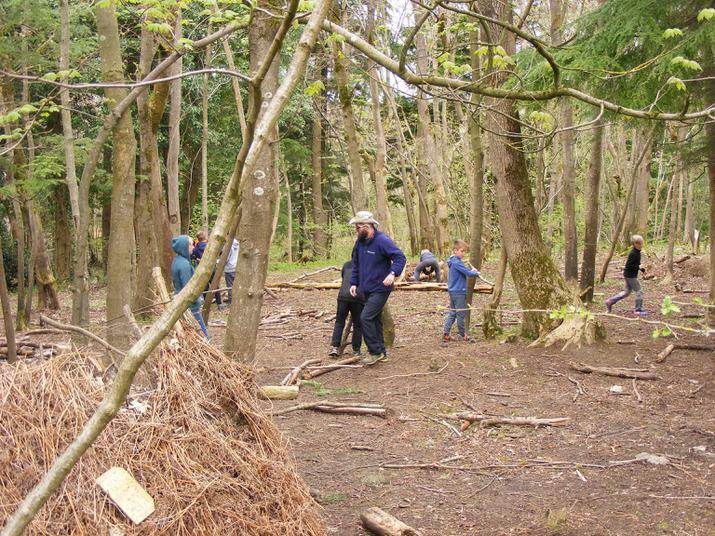 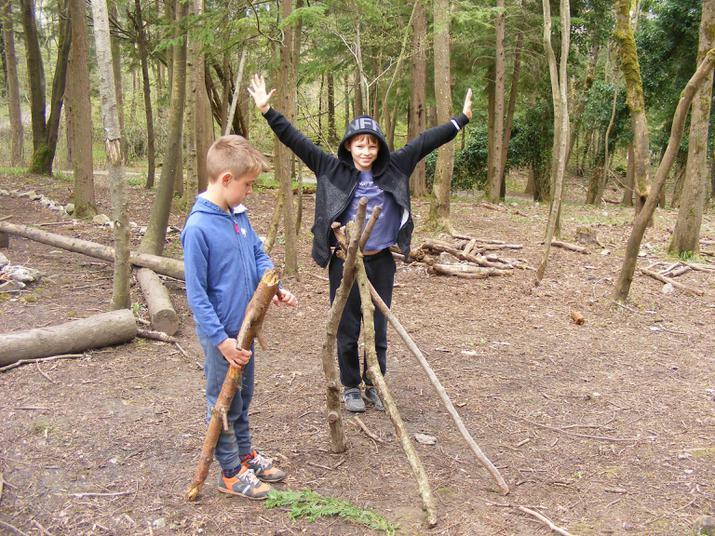 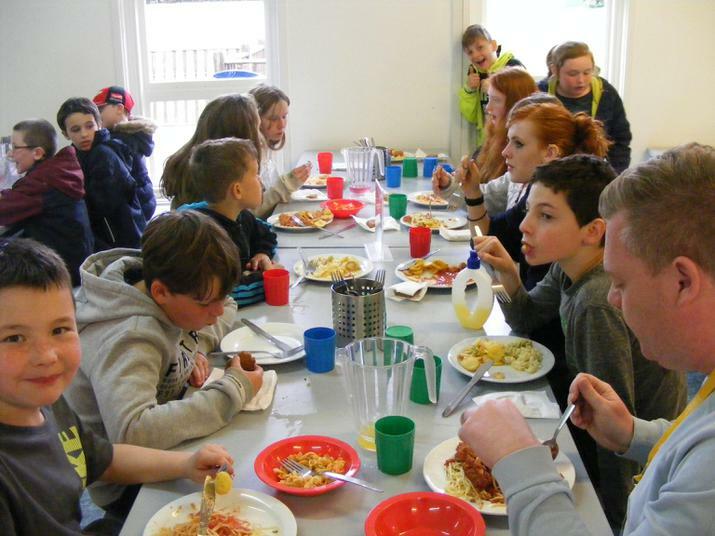 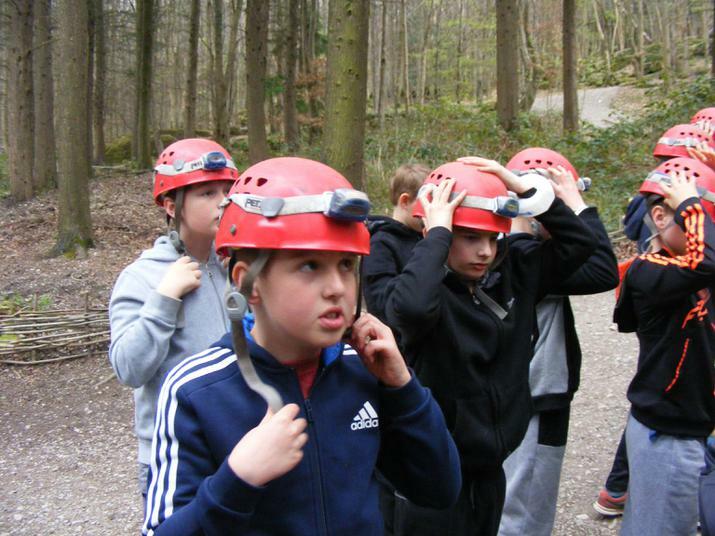 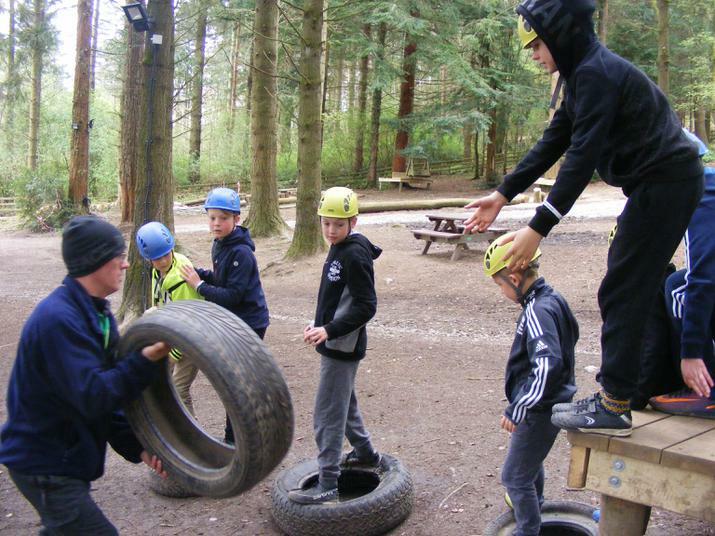 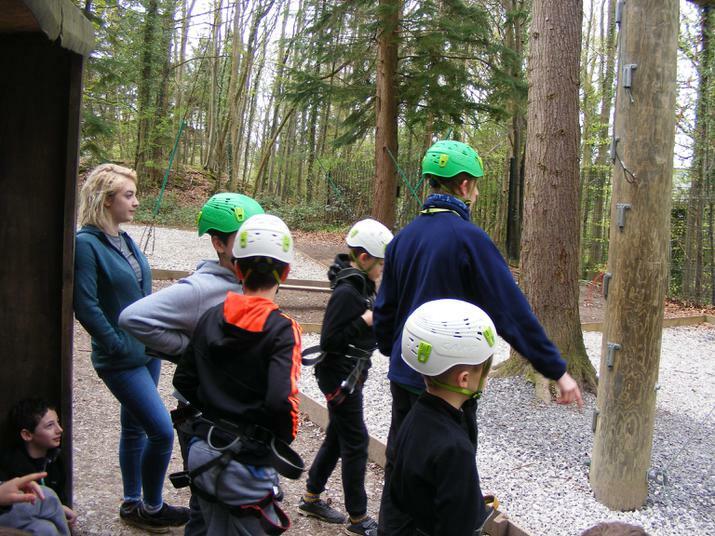 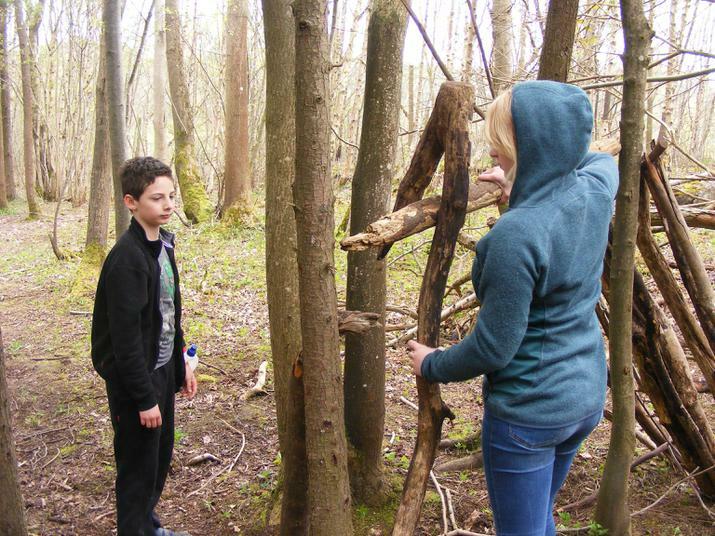 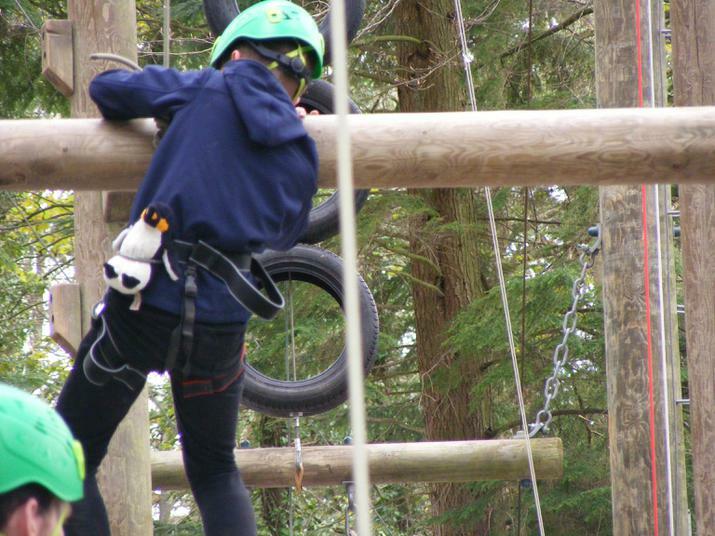 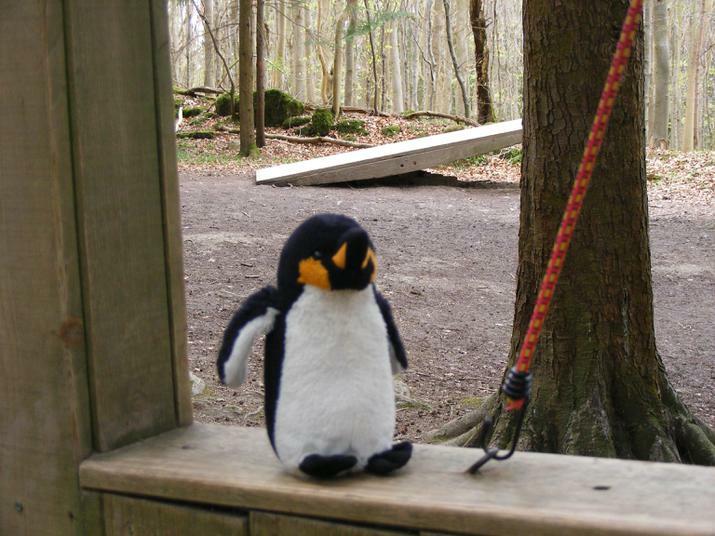 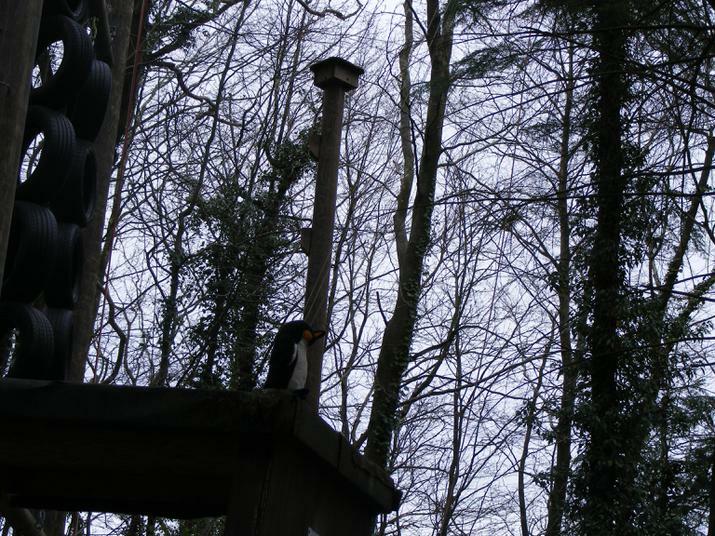 We have had a great time problem solving, going on the low rope activity course and caving. 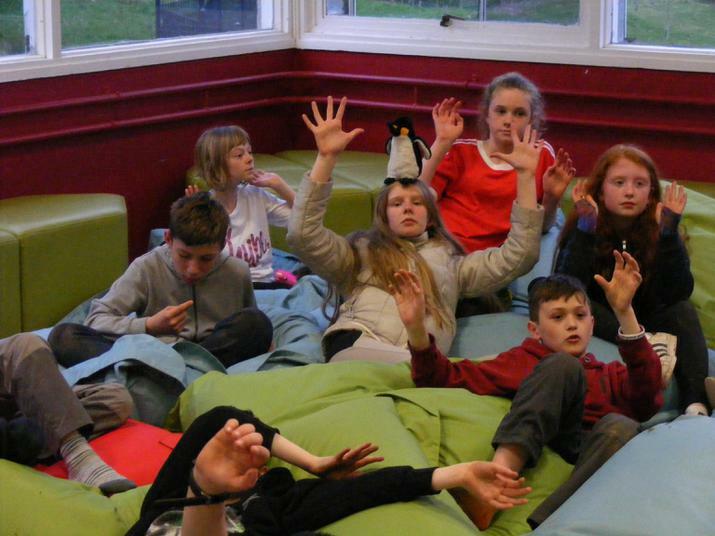 Time to finish the evening with some relaxing time.